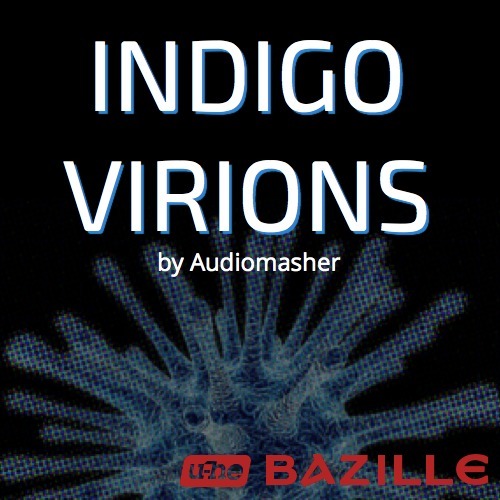 Audiomasher has launched Indigo Virions, a new soundset for the Bazille hybrid modular synthesizer from u-he. 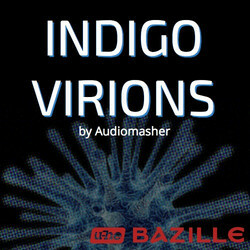 Indigo Virions is a custom sound bank of 102 presets designed for the u-he Bazille. 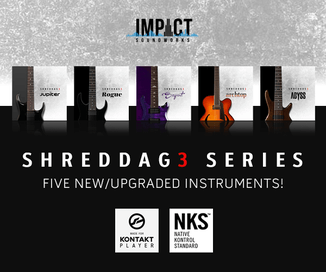 It contains highly usable modern poly synths, bass, drums, seqs, arps, and more, which are suitable for many different musical genres. All sounds were designed by Audiomasher to take advantage of the Bazille’s modular architecture. 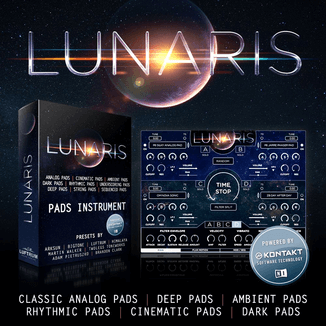 102 presets for u-he Bazille. 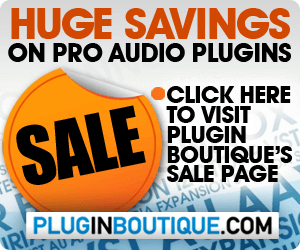 The soundset is available for purchase for $8 USD.